Tremolite asbestos has been found in some Bunsen burner gauze mats in Australia following reports of similar findings in New Zealand and the United Kingdom. The findings are only applicable to gauze mats which do not have a ceramic centre and not those that are purely wire mats. Any risk from asbestos depends on the extent of asbestos fibre release and inhalation of these fibres. 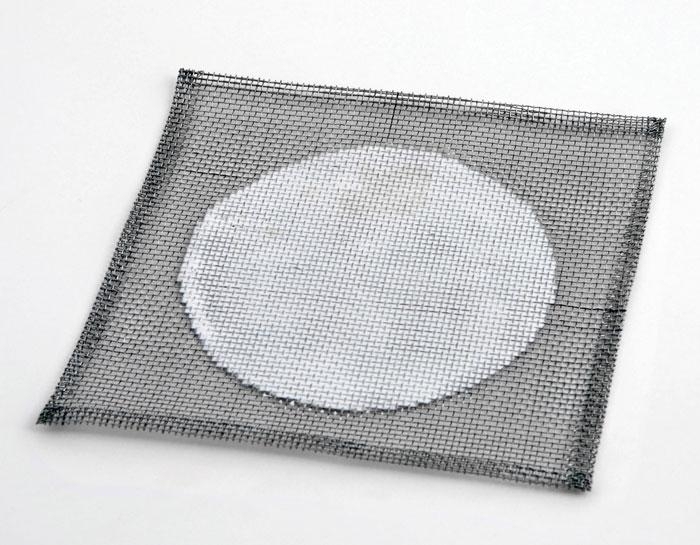 The asbestos fibres found in the initial testing are bonded to the ceramic material so any risk from asbestos from normal gauze mat use is extremely low as the risk comes from the release and subsequent inhalation of the asbestos fibres. QED has assisted several educational organisations with surveying and monitoring removal of this type of asbestos containing materials. For more information or to get in touch with our expert team click here.